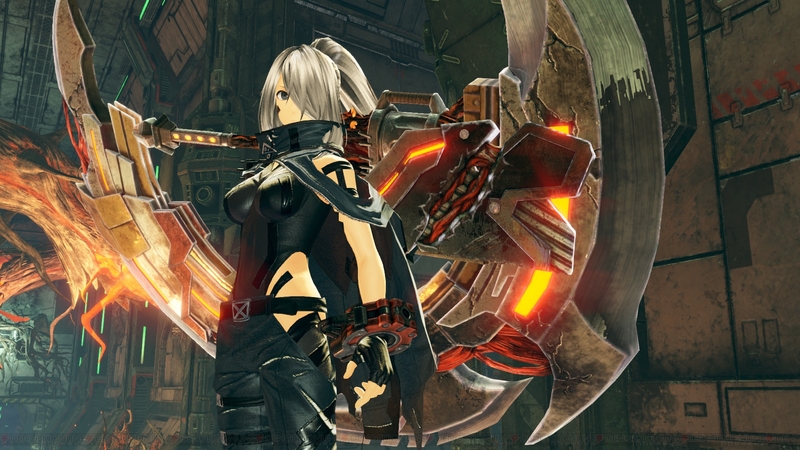 Members of the development team of upcoming video game God Eater 3 comment about the possibility of having a Nintendo Switch port in the future. God Eater 3 coming to Switch? The God Eater series has always been a staple on different handheld platforms like on the PSP and PS Vita. Now with the third title coming soon, several fans are asking for another handheld console port and this time, they want it on the Nintendo Switch. The members of the development team gave their comments on this request. After the announcement, we heard a lot of people saying that they wanted God Eater on portable systems. As I mentioned earlier, God Eater 3 exists on the PS4/PC in the way that it does because we prioritized brushing up the quality. I feel like it’s necessary for us to listen to what the users have to say, including those on the Nintendo Switch. There are plenty of people who can’t use their TVs to play games when they’re at home, and we consistently have requests from those people come in. So, we’re cognizant of it to be sure. So there might be a possibility it will be ported to the Nintendo platform, but fans will have to wait a while before it becomes a realization. The game will launch on Feb. 8. It will be available on PlayStation 4 and PC.